Techie presents for the coder in your life! You can read last year’s techie present guide here. Most of those ideas are still available and still great, but if you’re looking for something fresh we’ve rounded up some of the best techie gifts available below. We’ve include links below to the best prices we can find at the time of writing, but we’re educators not consumer journalists, and we’d always encourage shopping around where possible. If you’re lucky enough to live near an electronics/maker shop we’d also encourage you to check out what they have on offer. Even if it costs a little more, there’s nothing quite like having an expert on hand to advise on your own specific needs! A simple and relatively cheap stocking filler, this kit is a great way for kids to learn about circuits and a great intro to the idea of robotics. Recommended for ages 8+, the assembly should keep them busy all the way through Christmas morning. Just make sure you’ve get plenty of paper - and that the robot isn’t let loose near any expensive carpets or rugs! Coding books can be a mixed bag, but this one from Richard Wentk has been extremely well received (currently 4.3 stars on Amazon UK). Filled with approachable projects and suitable for ages 7-11, this is a great intro to some of the most popular programming languages in education today. This is a great present for someone who may already have received a Raspberry Pi, but not be quite sure what to do with it. Also great for someone who’s getting one this year! 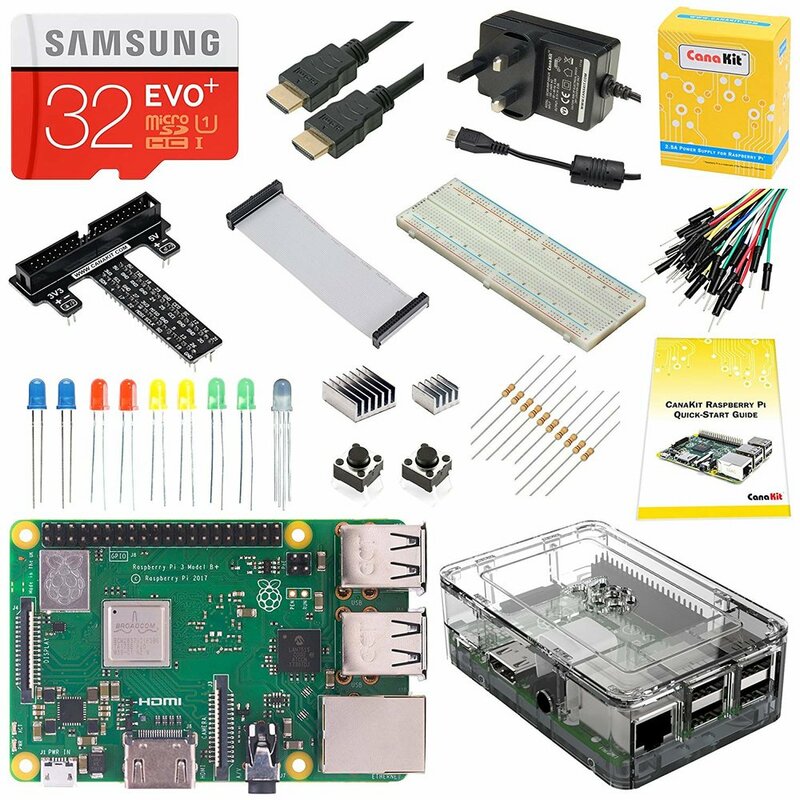 There are tons of great Raspberry Pi kits available (for example this starter kit), but the CanaKit provides a great one box solution. Not only does it include the Raspberry Pi itself, it also comes with most of the kit required to build a huge range of projects and is a great introductory platform for both programming and electronics. 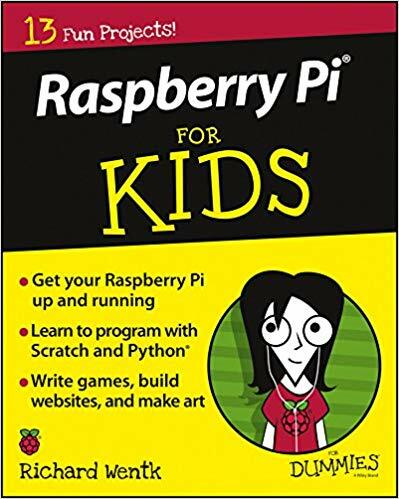 Note that although it’s technically possible to do plenty of fun things with a Raspberry Pi without a keyboard, mouse and monitor, we wouldn’t really suggest it, especially for beginners. Any old USB keyboard and mouse is fine, and any screen (including TV) with a HDMI port is fair game! Parents of a certain age will be just as excited as their kids at this one! A fully programmable R2D2 robot, standing 40cm high and controlled through a phone app. This, one suspects, is the way we all wish we had learned to code!